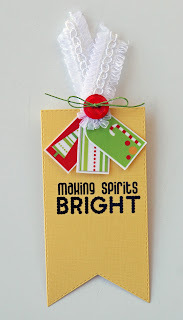 Liz's Paper Loft: EAD's Color Challenge ~ Making Spirits Bright! 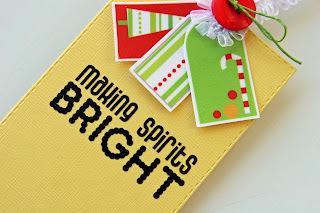 EAD's Color Challenge ~ Making Spirits Bright! Hi Everyone! 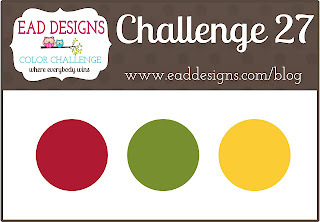 Yep, it's that time of the month again for EAD's Color Challenge! 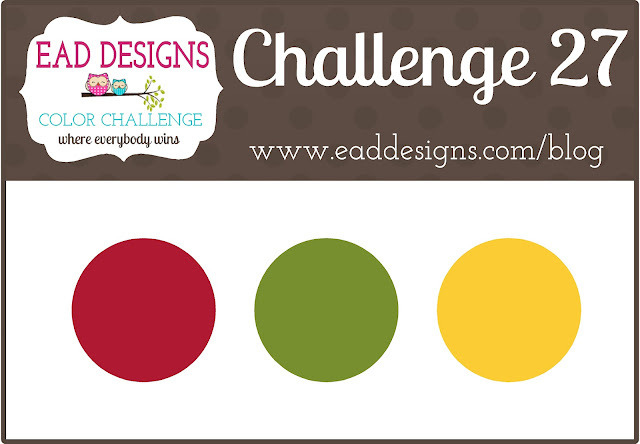 You know that fun thing about their challenge is that you get a 25% off coupon to use in the EAD Designs store and one lucky winner will receive a $20 gift card! This month's challenge totally reminded me of the Funky Christmas Taga Stickerz, so that's just what I decided to use! 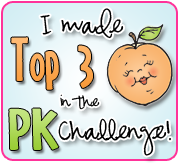 I hope you join us in this challenge where everyone wins! * To join the challenge, click HERE! Click HERE for more details, call ends August 10th! I LOVE this tag Liz!!! Great stickerz and the color combo is perfect! What an awesome tag! Puts me in the mood for the holidays!! Liz ~ I LOVE this tag! So cheerful and happy! 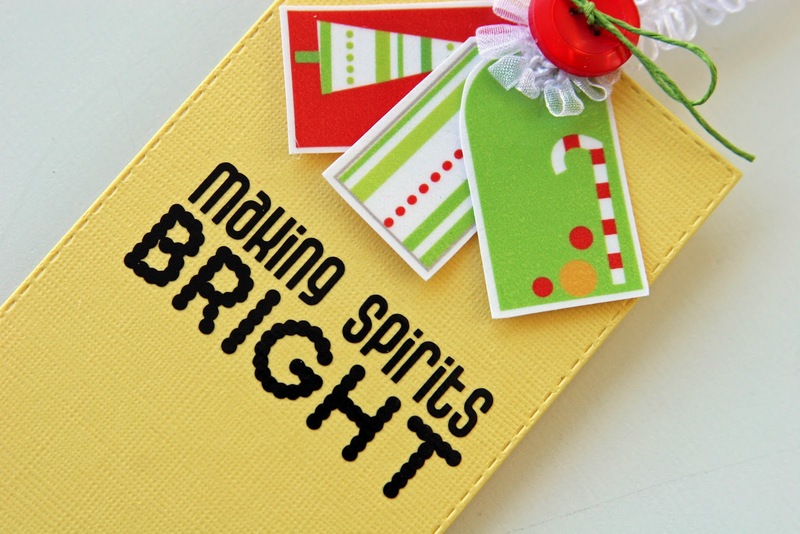 TOTALLY perfect for Christmas season! 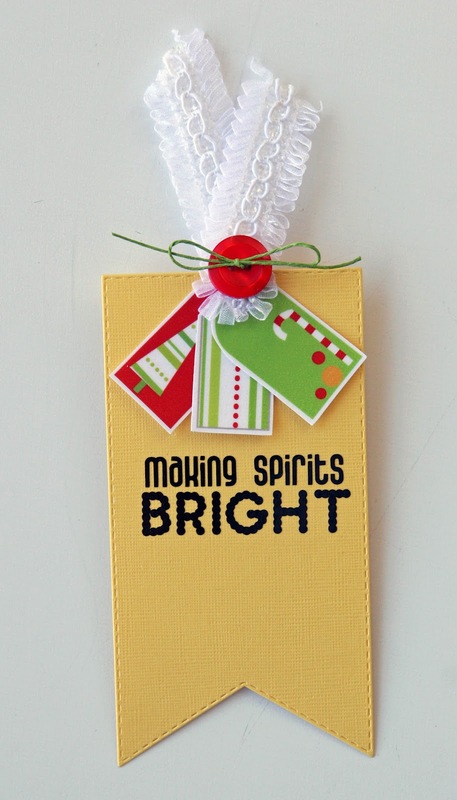 WOW that ribbon is just GORGEOUS! I need to go check the boutique to see if this is something new!!! 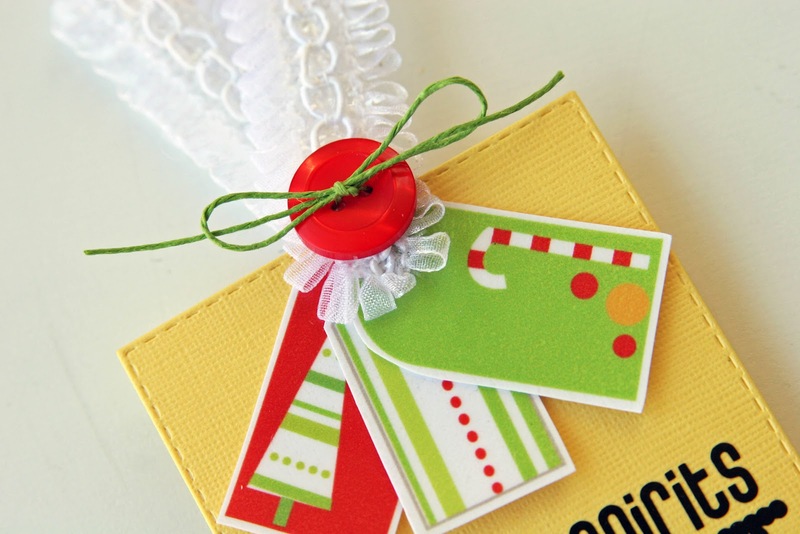 Your tag is so adorable!!! I just realized that I made two projects this week that accidentally followed the color challenge!!! Happy Friday ~ Treats for my Sweet! Mini Album ~ Boot Camp! Monday Hop with EAD Designs ~ Happy Bird Day! 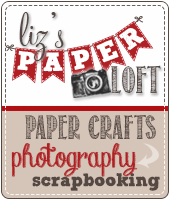 Scrappy Monday with My Creative Time ~So Sweet! Home Decor Week ~ Cupboard/Pantry Makeover!! Home Decor Week ~ Kitchen! Home Decor Week Day 3 ~ Hallway Makeover! Home Decor Week Day 2! 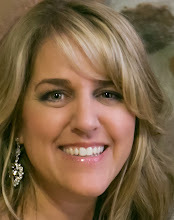 Home Decor Week with EAD Designs! 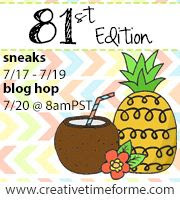 My Creative Time's August Stamp Release Blog Hop! 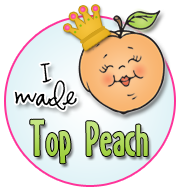 My Creative Time ~ August Stamp Release Sneak #4! 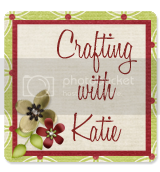 My Creative Time August Release! Monday Hop with EAD Designs ~ Best Witches! 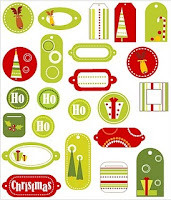 Monday Hop ~ Just a Note...Card! Home Is Where The Heart is ~ Card!